Design/build company; offering complete renovation service(s). Voiceover and translation services in English, French and Spanish. Life is always full of surprises, lots of twists, turns, and new opportunities. It was just over twenty-five years ago, that I joined my late father and uncle at Lazar Service Station on Monkland Ave. Three and a half years ago, I decided to part company with Lazar’s and start a separate business, Auto Benny NDG soon afterwards. Joining me now, I have Ron Green, former owner of Campbell Garage, and a select group of personally chosen skilled automotive technicians with an accumulated experience base of over 45 years, servicing all aspects of automobile repair. We are also an A.P.A. (Automobile Protection Association) approved facility. We offer complete maintenance and repair services for your car. From simple tire repairs to complete engine overhauls, lube and oil service, tune ups, four wheel alignment, and air conditioning service, whilst always maintaining the highest standards of workmanship and integrity at a reasonable cost. We have the latest diagnostic tools and equipment, along with the experience to handle any and all issues related to your automobile. One of the things that I’ve learned in this transition period, is the importance of staying in touch with friends, former clients and associates. Therefore, I wish to give you my new address and telephone number, with the hope that we can stay in touch and I can introduce you and your automobile to Auto Benny NDG..
Auto Benny NDG is located at 2220 Benny Avenue corner of DeMaisonneuve. 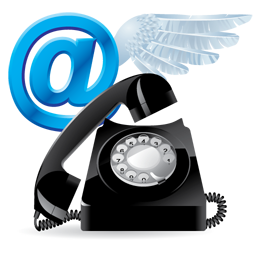 Our phone number is 514-489-8245. Again, I want to thank you for your years of friendship and support, hopefully I will see you soon at my new location. 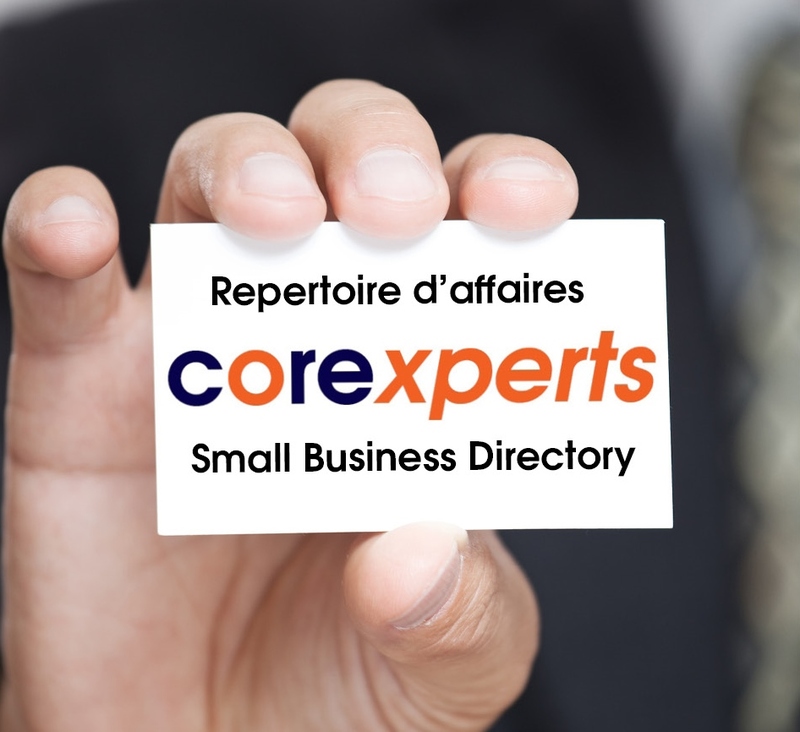 Work 2689 Holt Montreal Quebec H1Y 1P1 Canada work Work Phone: 4387927174work Work Email: [email protected]INTERNET Website: Providing scalable and affordable solutions to meet your growing business needs since 2005. Set yourself apart from the masses and increase the likelihood of tapping into a broader online market. We realize that your website goes beyond an initial business launch or a short term promotion. It should be viewed as a long term business asset that is a critical part of your brand identity and marketing strategy, and evolves continuously. For this reason, we build all of our websites with content management functionality. By empowering you with the tools to update and manage your website, we create a valuable online resource that provides customers with access to up-to-date information. Cobevibes strives to offer you the most economically sound and competitive proposal. A healing arts practitioner integrating Chinese and Thai bodywork and energy work, I bring to my practice a decade-long commitment to the Chinese martial art of Kung Fu and internal arts of Qi Gong and Tai Chi. I aspire to contribute to the well-being of my clients, combining the various aspects of my training and background, and encouraging them to take an active role in their journey towards a healthy, balanced life. ENGLISH PRIVATE SCHOOL FROM ELEMENTARY 5 TO SECONDARY 5. ► Professional Coaching for solopreneur, career, and vocation development. ► Personal Coaching for individuals experiencing life change, transition, and transformation. ► Group Coaching and workshop facilitation for organizations and groups. For a complimentary session or to know more about the coaching process, please contact me. Real Estate Broker Groupe Sutton centre-ouest inc.
40 Years experience in the preparation of personal income tax returns. I photograph people at work & people at play. I have extensive experience spanning over a decade covering all manner of events ranging from multi-day conferences, trade shows and weddings, to business network lunches, award ceremonies, gala parties and employee events. 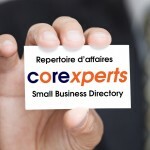 I am based in Montreal and work regularly in the city as well as throughout the USA. I also specialize in conducting quick, painless corporate portrait sessions onsite for busy professionals. I am well known for providing an excellent, affordable service with rapid turnaround on professional quality images that meet all corporate communications guidelines and are formatted for use across all social media such as LinkedIn, Facebook, Twitter and more. I support children’s causes, cancer related research organizations and people doing good things for the world by providing pro-bono or discounted rates to help defray costs for fundraising events. Please feel free to contact me at any point in the planning phases for your next event or publication for which you need professional quality images. I have in-depth knowledge of most event spaces in Montreal and am experienced covering events with several hundred people. Whenever necessary, I can bring in members of my hand-picked team of professional photographers and videographers to accommodate any sized event, no matter how large. As a photographer with an MBA, my aim is to help my clients get maximum ROI from the events they mount and I strive to deliver truly remarkable images with an eye to their PR and marketing value.